>Sara has a combined ten years of emperience in the dental field. She worked as a dental hygiene assistant for eight years throughout high school and while pursuing her bachelor's degree at UT Arlington, which she recieved in 2008. She worked in law enforcement for six years at which time she decided to pursue her passion- dental hygiene. Sara graduated with an Associates in Applied Science - Dental Hygiene from Tarrant County College in May 2016. She joined our team right after graduation of that same year. 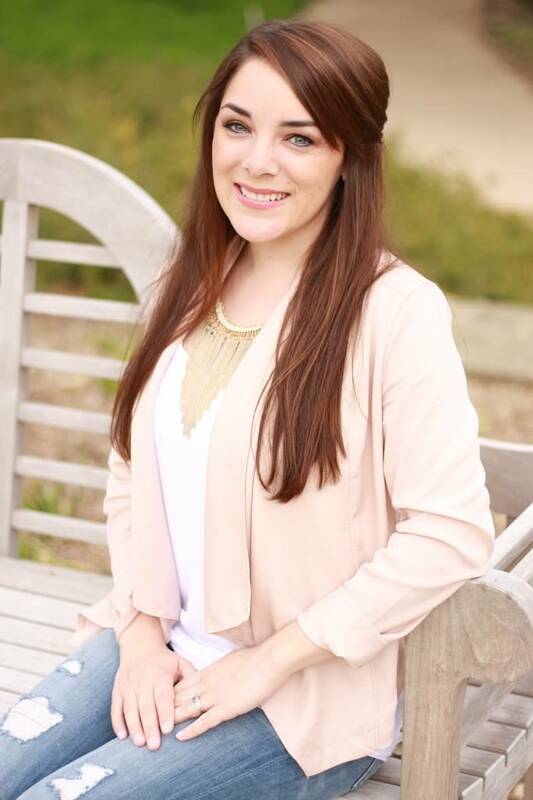 Sara is an active member of the Greater Fort Worth Dental Hygiene Association where she serves on the board as the Student Liaison and Scholarship Chair. In her free time, she enjoys traveling, spending time with her family, friends and her two dogs. Kelsey grew up in the Fort Worth area. She graduated from Midwestern State University in 2012 with a bachelors degree of science in dental hygiene. She recently moved back to this area after spending time in Austin. Kelsey joined our team in February 2016. When she is not in the office, Kelsey enjoys the many projects that home ownership brings and spending time with her family and friends who live in Fort Worth. LaShann has lived in the Fort Worth area all of her life. She has been helping people in the dental field since 1991 and has been working with Dr. Brigati for over sixteen years. She started out as a lead assistant in our practice and she is now our Business Manager. She wants patients to know that the atmosphere of our office is very inviting and friendly and that we hold high morals and standards to meet our patient’s needs. She loves dentistry and everything about it. LaShann enjoys going home to her husband and daughter in Burleson. She loves watching her daughter show for FFA, camping, riding 4-wheelers and spending time with her friends and large extended family. Kathleen is usually the first person you meet when you come to our office. 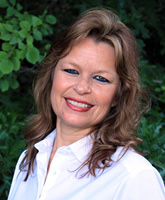 She has been a dental assistant since 1991 and has been working with Dr. Brigati since 2010. She loves dentistry and meeting new patients each day. Kathleen works hard to ensure her patients feel welcome and comfortable. Tooth colored fillings are her favorite part of dentistry because it is like fooling mother nature. She has been married since 1986 and has five children and lots of adorable grandchildren. She enjoys spending time with her family and fishing with her husband. 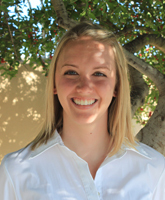 Kathleen started out in our practice as a dental assistant and is now our Hygiene Coordinator. 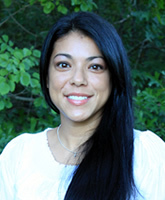 She will often come to the back office and assist Dr. Brigati with patients during treatment. Melissa has been a dental assistant since 2006. She joined our team in 2012. She is happily married and has two boys and a dog. 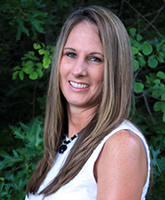 She is originally from Angleton, Texas and has lived in Fort Worth since 2002. When Melissa is not working as part of our team, she enjoys spending time with her family. Hoe Does Teeth Whitening Work?